Newcastle put in a perfect Rafa Benitez performance to secure all three points at the King Power Stadium. Newcastle took a deserved lead through a Perez header after 32 minutes. 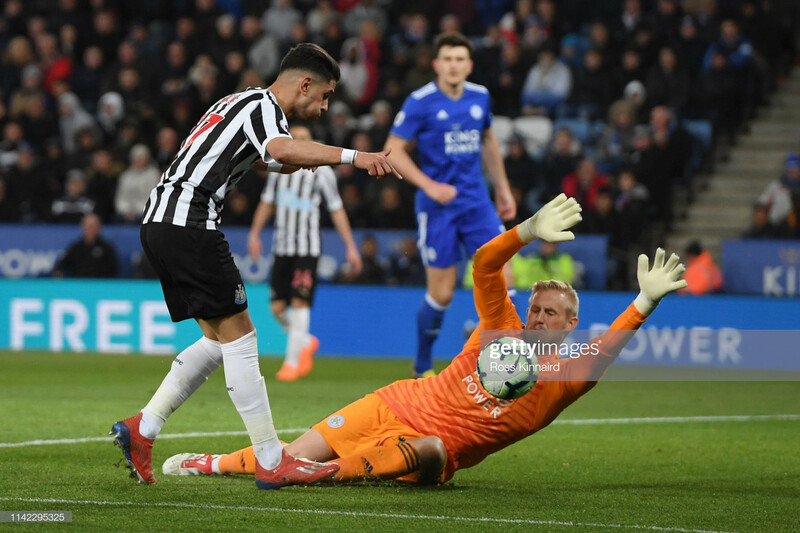 Leicester dominated the early possession but Newcastle came closest in the early exchanges.